Want to win a copy of Corgi Capers 1 or 2? How about a t-shirt? Enter using the Rafflecopter form below for your chance to win. Drawing will be held on February 26th. Good luck! 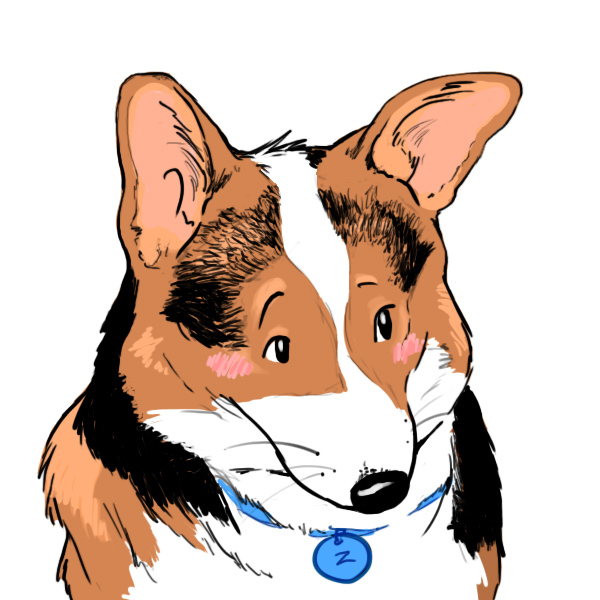 Posted on January 28, 2013, in corgi, corgi capers, Corgi-Versary, giveaway. Bookmark the permalink. Leave a comment.